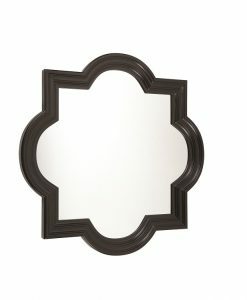 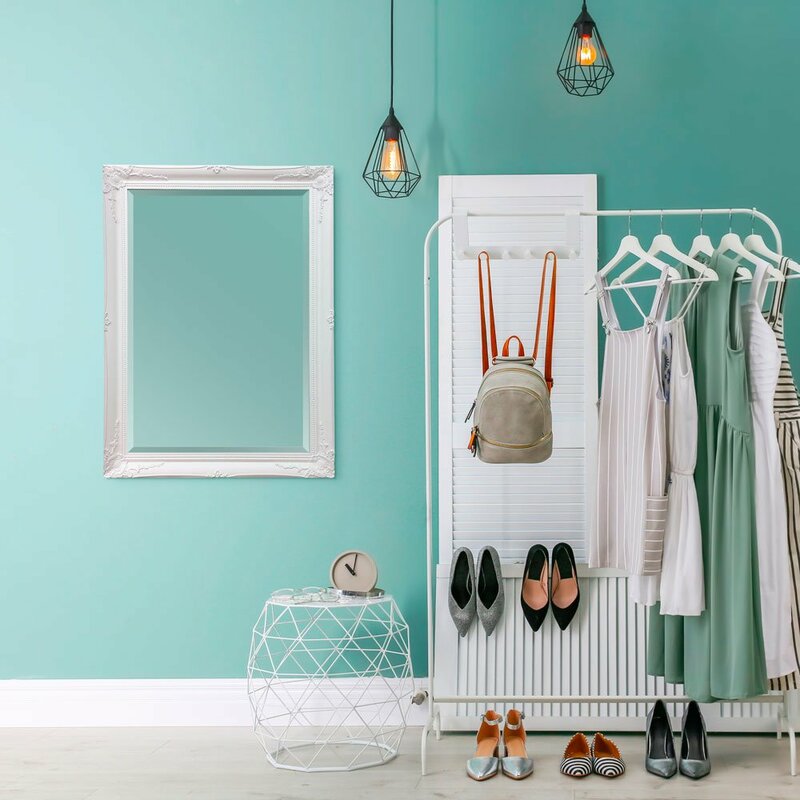 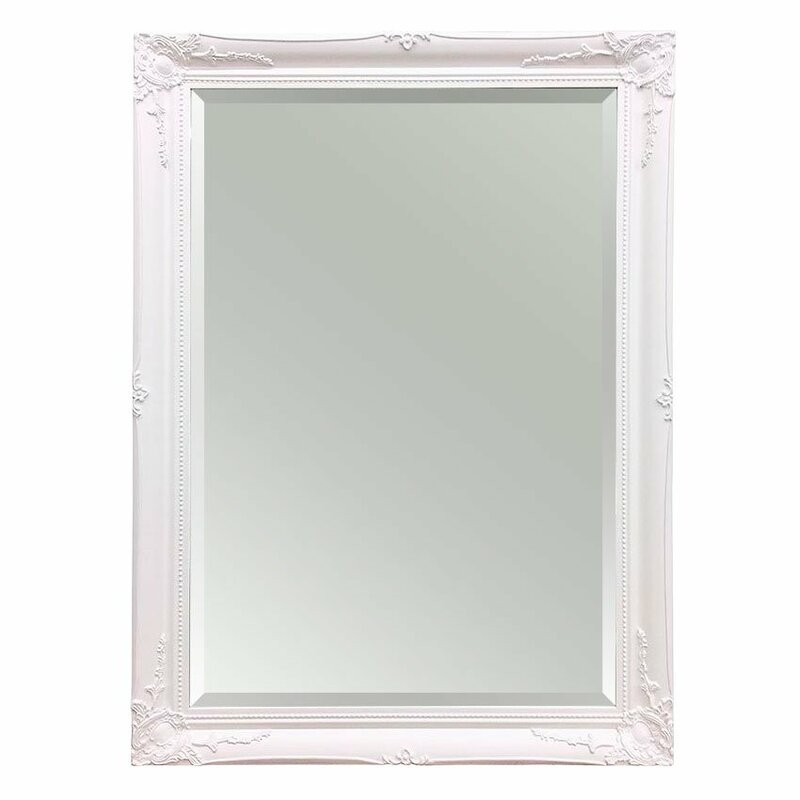 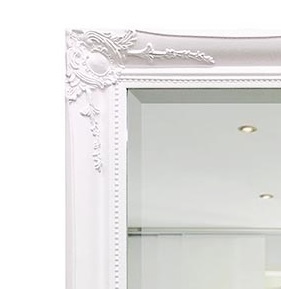 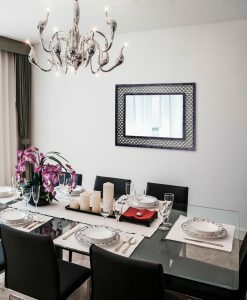 The decorative Georgia White Ornate Mirror has a moulded floral design on its frame and is finished in crisp white. 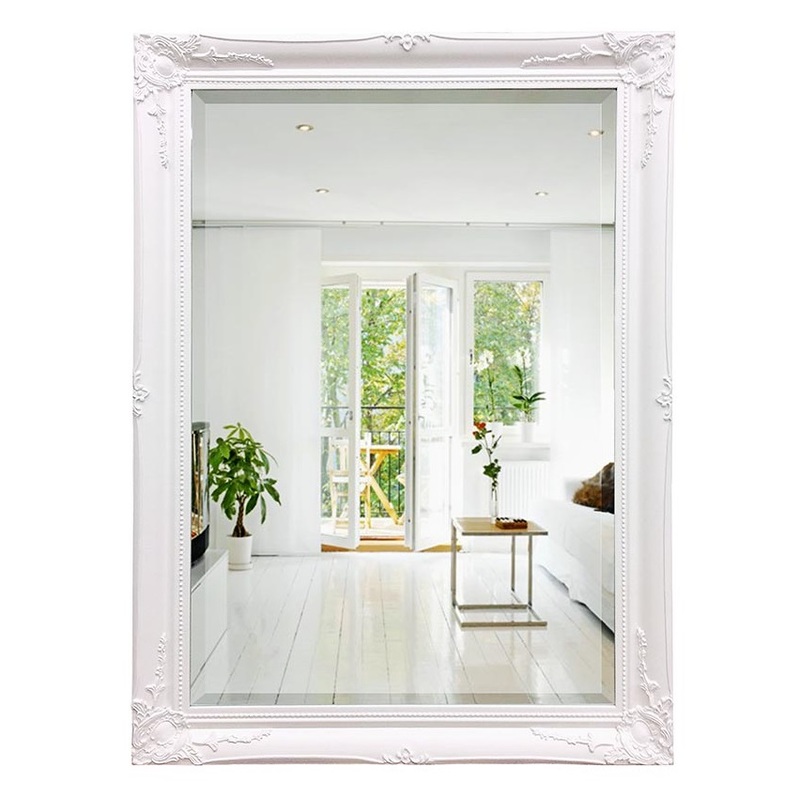 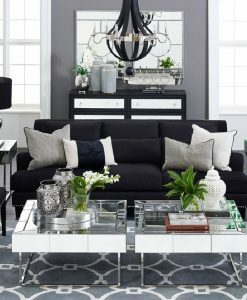 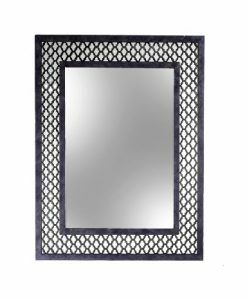 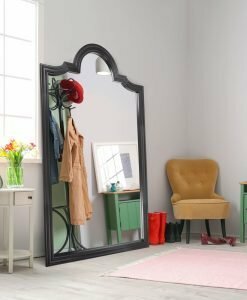 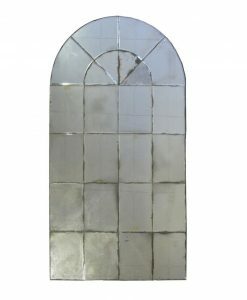 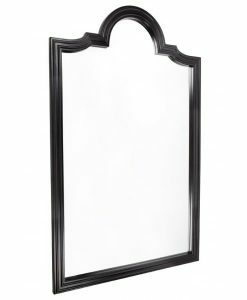 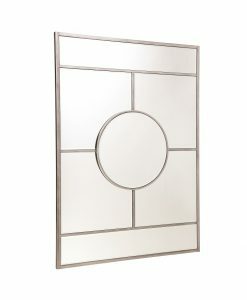 Its beautiful detailed frame and bevelled mirror would be a wonderful addition over a mantle or console table. Perfect accompaniment to Hampton’s decor.